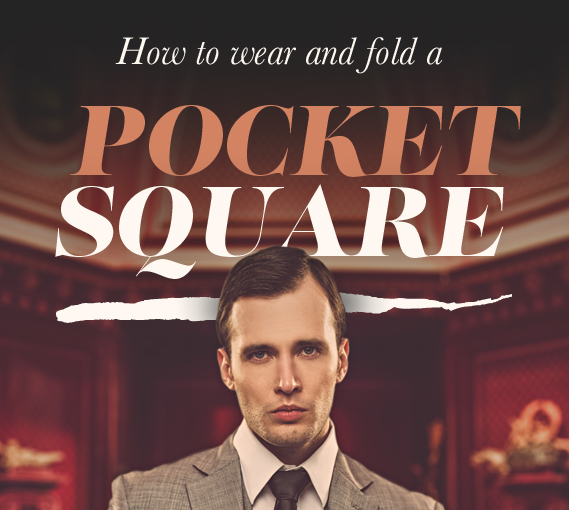 We’ve discussed colour many times before here at Ties R Us – after all it is a proven fact that wearing different colours gives off different signals, evokes different emotions and can even change your look completely. 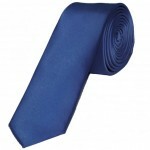 Trying to find the ‘right’ colour for your tie can often be difficult – if you do get stuck, we blue is a great choice. Considered the “all-purpose” tie colour, a shade of blue is one of the safest options you can go for due to just how versatile it can be. Navy is a colour that is often worn by pilots, evoking images of professionalism and respect, making this the ideal shade to impress at a job interview or show authority at work. Navy blue is a great “power tie” shade – it is less threatening and aggressive than a red tie, yet still conveys the same feelings of confidence and credibility. An electric blue is a great colour to add some excitement to your outfit. 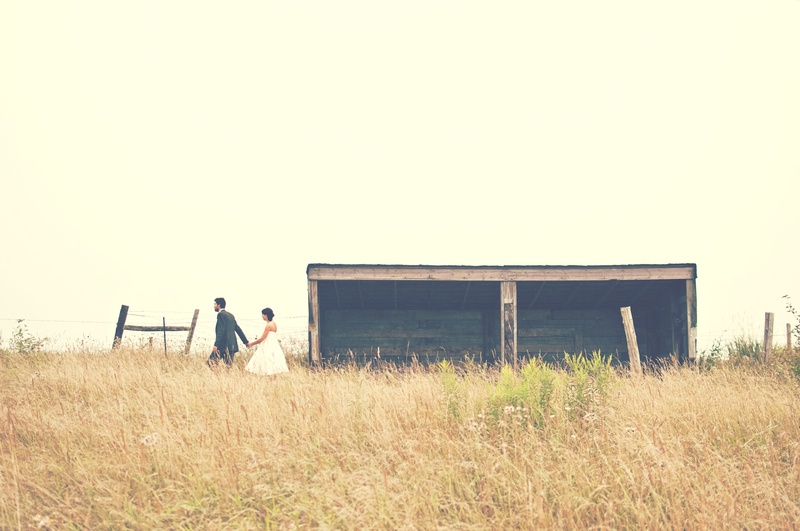 Great for a formal but fun affair, an electric blue is a bold and fashionable choice without being too “out there”. This skinny satin offering is perfect for bringing any formal outfit bang on trend – try wearing for a prom or a semi-formal work event. 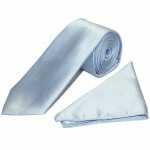 A toned down light blue tie gives a calm and relaxed feel. 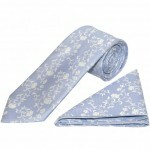 Reminiscent of the sea and sky, a light blue tie is a great choice for the spring and summer months. This classic light blue satin tie comes in a set with a handkerchief, making it a great option to smarten up for a formal affair such as a spring or summer wedding. 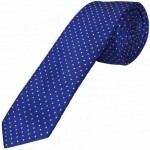 A polka dot tie has a young and playful feel, ideal for younger boys wanting to dress up for a special event. This blue and white boys tie is the perfect mix of fun and formal – the polka dots help make it lively without being garish. Our selection of boys ties are suitable for ages 6-11, making it easy for younger members of the family to look just as smart as you do! Floral prints have been all over the runways this season and one easy way to work this fashionable trend into your wardrobe is with a floral tie. We love this subtle sky blue and white floral tie and handkerchief set – the floral design adds an element of style to your formal wear without being too over the top. 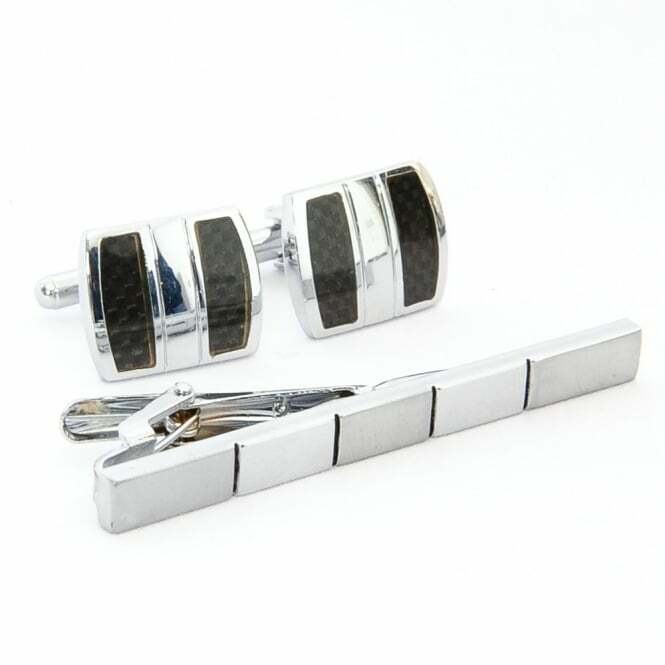 We think this set is perfect for a relaxed and stylish formal look at a wedding or christening. With so many different shades of blue and so many different ways that they can be worn, you really can’t go wrong with a high quality and stylish blue tie from Ties R Us. 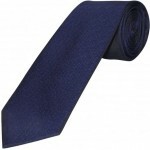 Check out our full collection of blue ties today to find the perfect one for you.